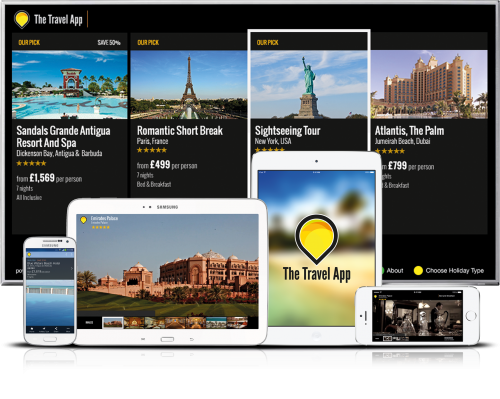 The Travel App is a new concept, offering an advertising platform that represents the travel industry. As a multi-platform application available on line, on Smart TV’s and on Smart hand-held devices. The Travel App is designed to be a convenient medium for the end user to visit for a content rich holiday buying experience both at home and also on the move. Smart Channel Network have been quick to market with the help of the Miomni design and cross device development team and their state of the art cloud-based content management and distribution platform. The applications allow users to explore rich media content including high-quality video of destinations around the globe. 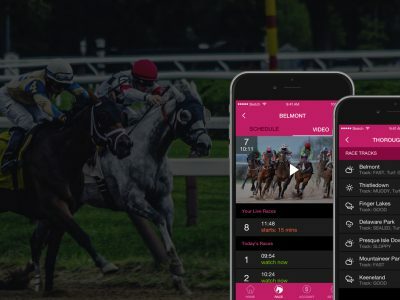 The application is free and there is a version for Smart TV, iOS, Android, web and mobile HTML5.